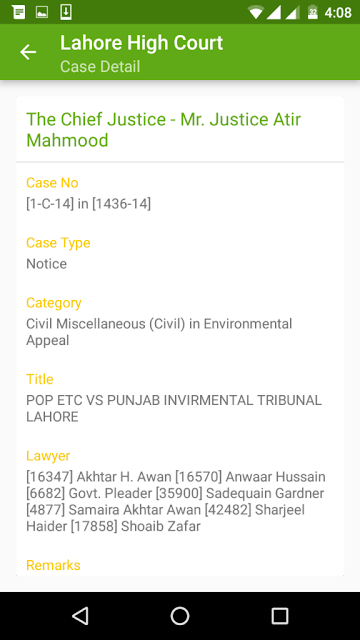 LHC app, that is developed by PITB as part of the larger automation of Lahore high court that PITB is aiming for, is made to facilitate both lawyers and people with case hearing, dates, progress and the status of case or even a copy of verdict related to any event on their smartphone. The Lahore High Court has launched its first mobile application. 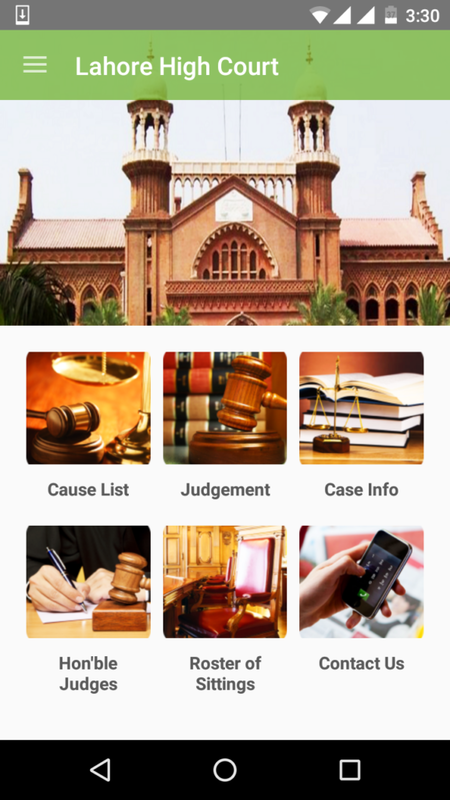 The app was introduced by the Chief Justice of LHC Justice Mansoor Ali Shah and it has been an instant hit among litigates and lawyers. LHC app, that is developed by PITB as part of the larger automation of Lahore high court that PITB is aiming for, is made to facilitate both lawyers and people with case hearing, dates, progress and the status of case or even a copy of verdict related to any event on their smartphone. Litigants appreciated this step by the LHC and said that it relieves them from visiting the courts again and again. We downloaded the app for testing purposes and following is a brief review about it. The design of the app itself is pretty simple. It is nice to see that they have followed the material guide lines so the app looks good. As an example, by clicking on Cause List will give you 4 more options of the types of cause lists that you would like to view. Tapping on any one of them will make a dialogue box pop-up from where you can choose to set your filters such as the Court name, the Bench, Hearing date, Case no., Parties, Lawyer Code and Lawyer Name. You can search through any of these parameters. No selecting anything and just tapping on “Submit” will give you a list of all the Cause lists. 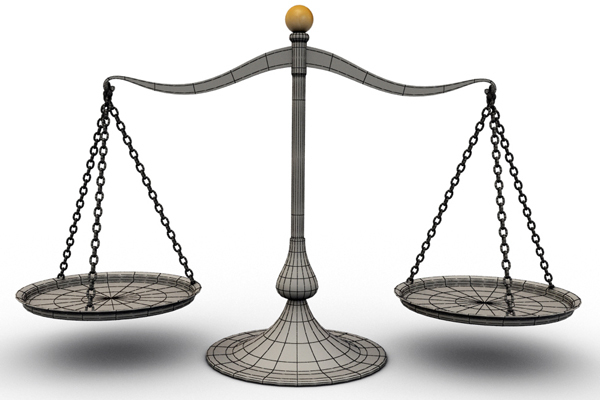 You can then read more details about a particular case. Tapping on Court Map will show you the map of the of the Lahore High Court. 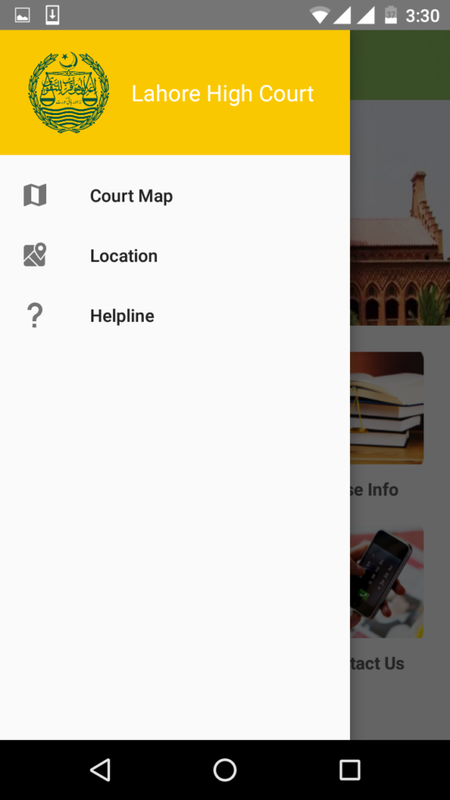 Select Location and it will show you the location of the Lahore High Court right in the app. However, it would have been better if the map opened up on Google Maps so you could have the ability to navigate towards it or even view your location, both of which are not possible in the maps that open up in the app. You can download this app on Android from here and on your iOS device from here.